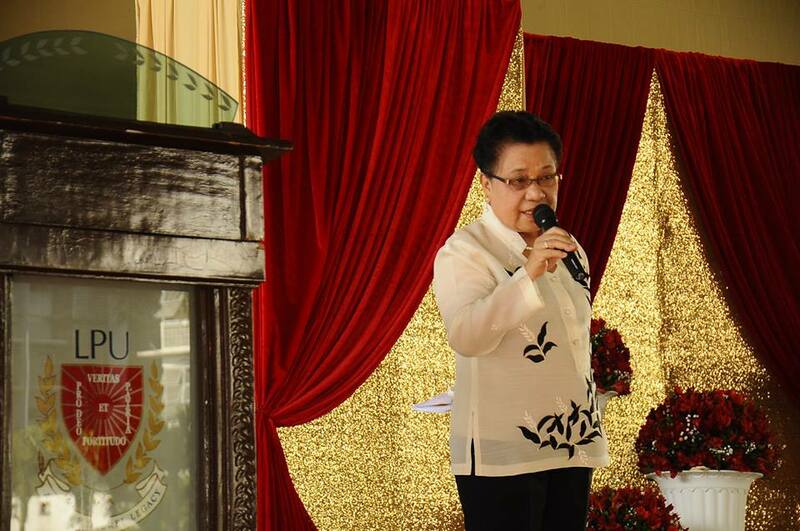 The Office of Student Affairs and Services held the Award of Excellence last April 28, 2018 at the gymnasium. This is an annual event which aims to recognize students and organizations who excel in their field. It also aims to recognize students who were able to excel both in academic and extra-curricular activities. Mr. Edwin Soriano, founder and head coach of Winning Coaching, graced the event as the guest speaker of the event. 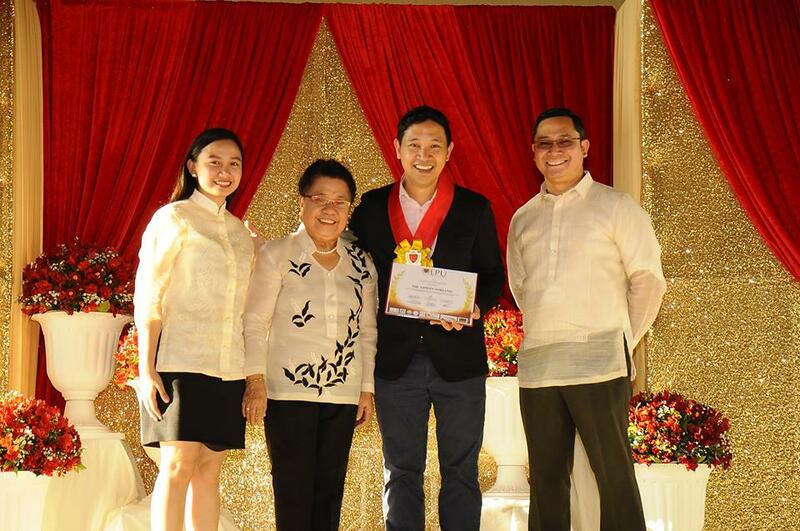 Glenn Christopher Lambino from the College of Engineering and Computer Studies was awarded as Top Outstanding Student. His speech was all about his journey as a student leader and a working student. He also thanked all those who helped him in his journey. 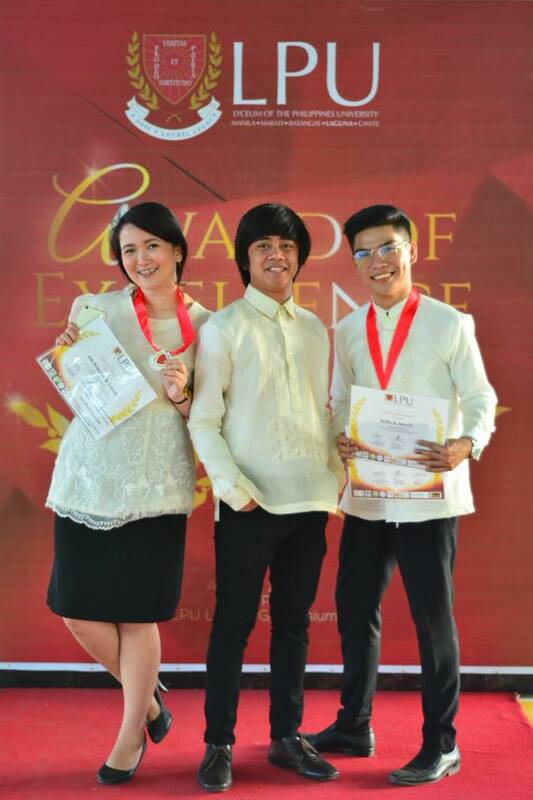 The Top Outstanding Student College Council was the College of Engineering and Computer Studies while the League of Warriors was awarded as the Top Outstanding Student Organization. 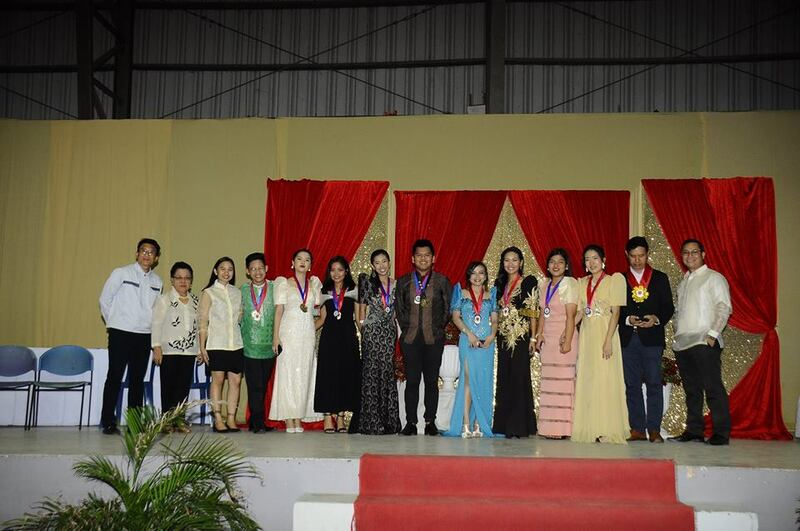 The event was attended by school administrators, department heads, awardees and parents of the awardees.